Pratt & Whitney announced today the certification of its F135 engine to power the Lightning II’s first flight later this year after successfully completing all tests scheduled to date. 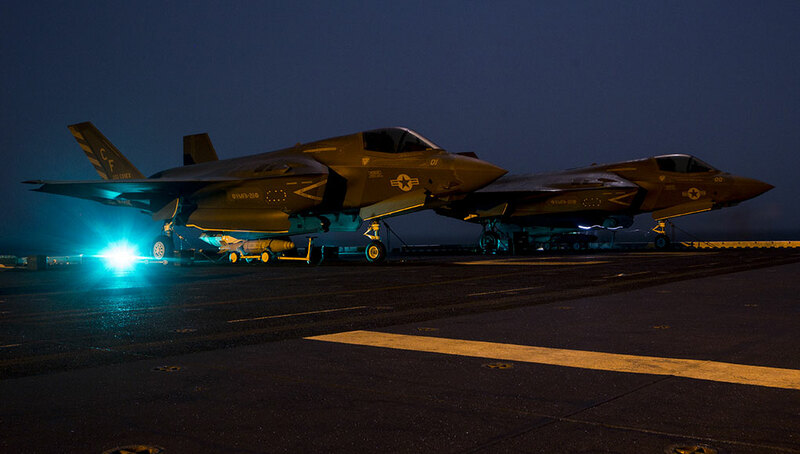 The F135 has achieved Initial Flight Release from the F-35 Joint Program Office (JPO). Robert Burnes, JPO F-35 propulsion director, has declared all F135 tests and verification reports complete, clearing the F-35 Lightning II to fly. The JPO has certified the F135’s flight worthiness to power the F-35 Conventional Take Off and Landing (CTOL) flight test program. 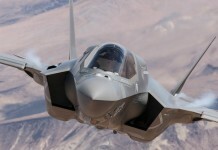 Pratt & Whitney is the lead propulsion system supplier for the F-35 program. The F-35 recently completed its first series of F135 engine runs culminating in a full afterburner test with 40,000 pounds of thrust. 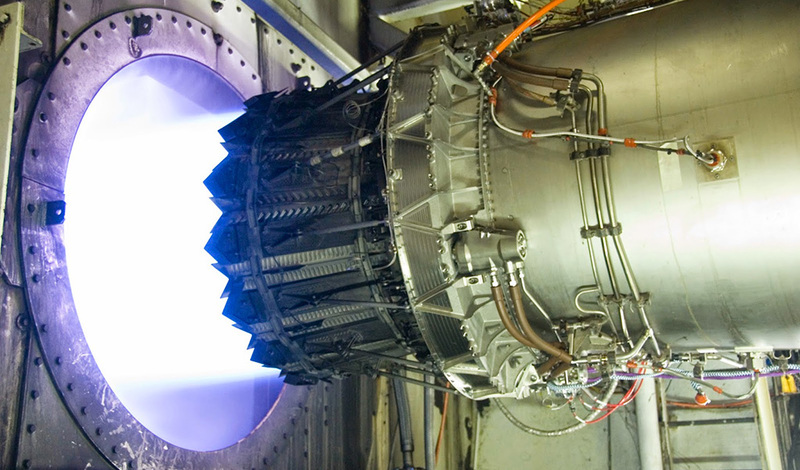 The F135 engine is on schedule to begin taxi testing this fall. 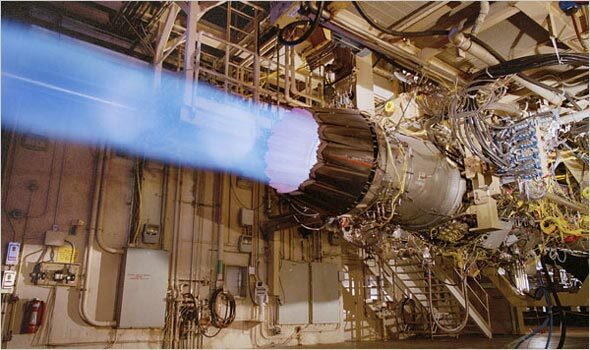 The technologically advanced F135 is an evolution of Pratt & Whitney’s highly successful F119 engine for the F-22 Raptor. 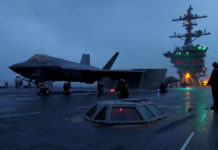 Together the F135 and F119 will have logged more than 800,000 hours before the F-35’s introduction into operational service in 2012. Rated at more than 40,000 pounds of thrust, the F135 is the most powerful fighter engine ever built. 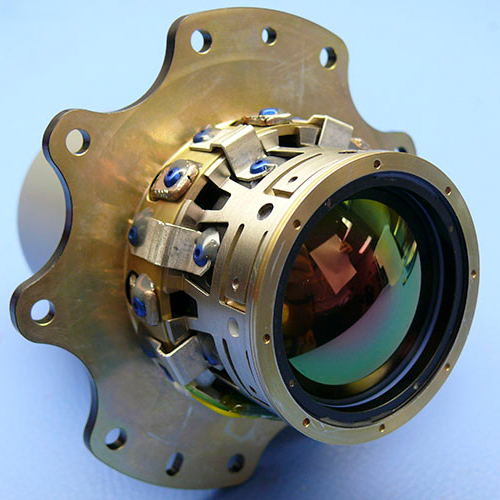 The F135 propulsion system team consists of Pratt & Whitney, the prime contractor with responsibility for the main engine and system integration; Rolls-Royce of the United Kingdom, providing lift components for the STOVL F-35B; and UTC’s Hamilton Sundstrand unit, provider of the F135’s control system, external accessories and gearbox.